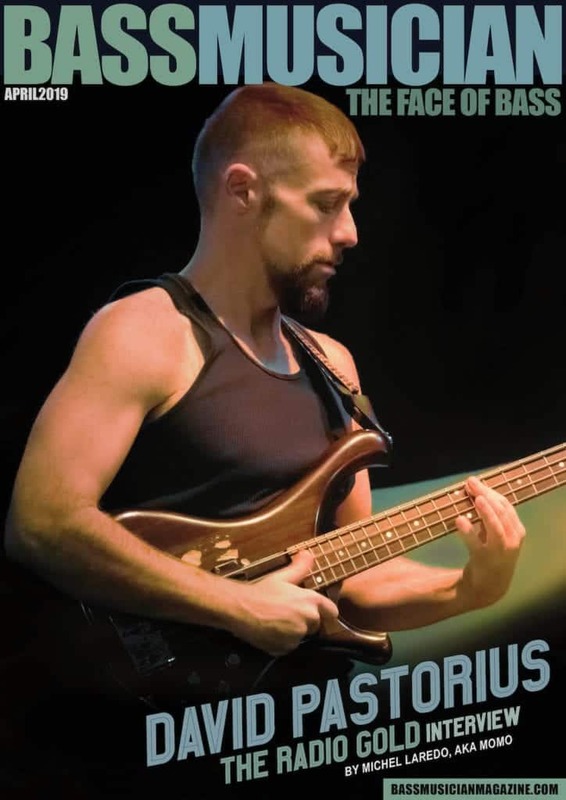 Since 2007, Bass Musician Magazine has been a free online bass magazine and social media outreach speaking directly to tech-savvy bass players, gear enthusiasts and industry professionals around the world. Exclusively online, sporting a mobile responsive design suited to desktop, tablet or mobile devices, BMM offers readers a way to get their daily bass fix on the go. Whether sharing their gear or Q&A’s with other bass enthusiasts via our highly active social media, or heading to bassmusicianmagazine.com to read interviews, check out gear reviews or to learn something new, BMM connects readers with everything BASS around the globe. With a world-class staff of writers and cover interviews featuring Esperanza Spalding, Verdine White, Larry Graham, Nathan East, Victor Wooten, Alain Caron, the controversial Jeff Berlin, Tim Lefebvre, Ron Carter, Doug Wimbish, Marcus Miller, Stanley Clarke, Larry Graham, Benny Rietveld, Foreigner’s Jeff Pilson, Anthony Jackson, Jennifer Young, Christian McBride, Michael Manring, Victor Bailey, Steve Bailey, Billy Sheehan, Les Claypool, Chris Squire, Troy Sanders, Andrew Gouche, Aerosmith’s Tom Hamilton, Richard Bona, Gotye Bassist Lucas Taranto, Matthew Garrison, Adam Nitti, Jonas Hellborg and many more, Bass Musician Magazine IS the face of bass. As BMM continues to develop, we welcome any comments you may have, and look forward to bringing together the “world wide” bass community.